Former ginseng dealer David Paulette, 62, of Malvern, Ohio, has been convicted on six counts of failure to keep accurate records as required by state law, according to the Ohio Department of Natural Resources (ODNR), Division of Wildlife. Paulette was fined $6,000 plus court costs and his dealer license has been revoked. As a result of the revocation, Paulette cannot acquire, sell or possess ginseng for a 30-year period. Paulette also received a three-year suspended jail sentence pending no further violations and must report to a probation officer for the next two years. Additionally, nearly 70 pounds of ginseng will be forfeited to the state. To date, more than 60 violations of Ohio law have been identified with more than 30 individuals involved. The investigation continues with additional charges and suspects expected. Charges may include digging ginseng without landowner permission, collecting or possession of ginseng during the closed season, failure to maintain accurate records, and failure to certify ginseng prior to export. 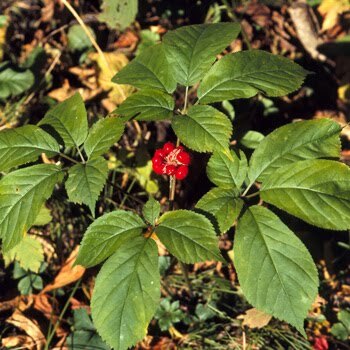 Ohio certifies about 3,000 pounds of ginseng for export annually. There are more than 40 licensed ginseng dealers in the state with an estimated 2,000-4,000 diggers. The number of diggers varies annually depending on market conditions.